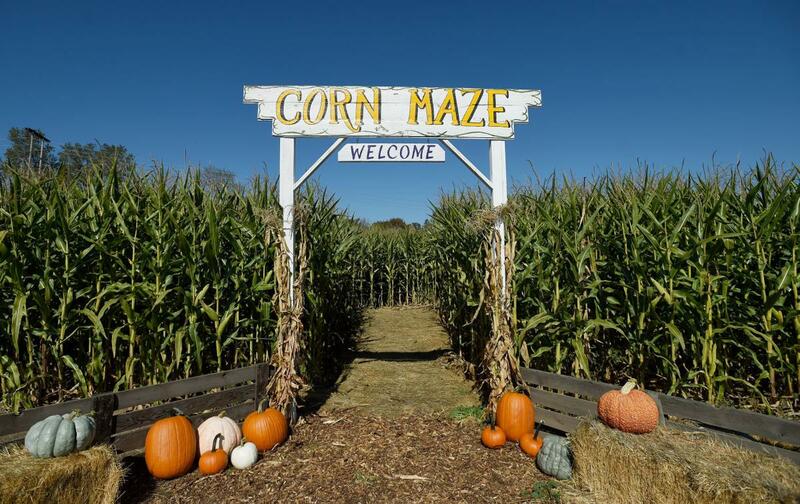 Fall has some of the nicest weather and corn mazes are a fun way to get outside and enjoy it! Below is a list of some of the more well known mazes, we hope you get a chance to give one or more a try. Open 7 days a week weather permitting until October 14,2018 - we are not open in the rain! Open 7 days a week thru October. We will be opening the 2018 season on the weekend of September 22nd and 23rd!!!!! 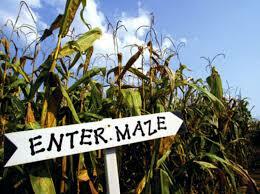 Hours: Sat/Sun 10am-5pm Come explore our 4-acre corn maze. Open weekends until October 28th. crafters, vendors, and area non-profit organizations. 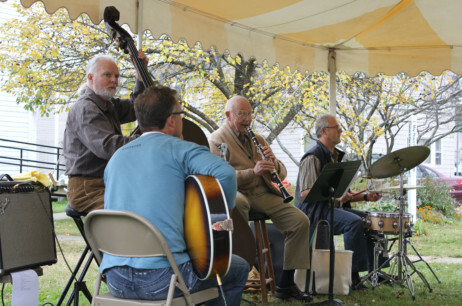 Event to benefit Clarina Howard Nichols Center. 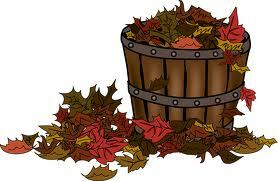 kids activities; all creating an enjoyable fall day. Music for this year's festival will be provided by two bands - House Dunn and John Smyth. homemade cookies and pies, maple cotton candy, burgers, dogs, french fries, and more! 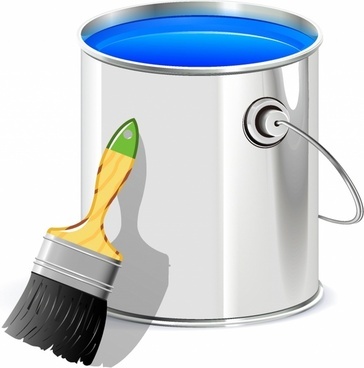 temperatures make fall a good time to paint the exterior of your home. Sixteen orchards are participating in the Apples to iPads promotion this year. 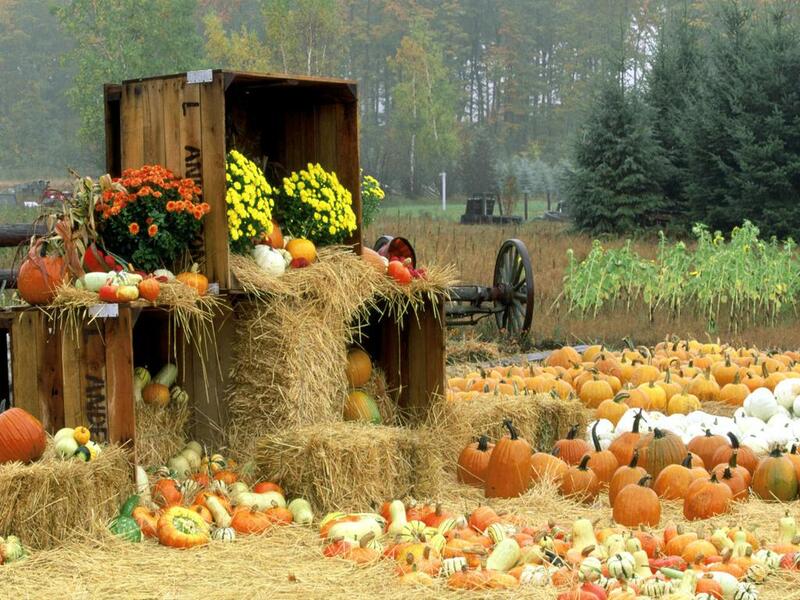 Visit a participating orchard, find the wooden apple, win an iPad!